The easiest and most efficient way to let your customers manage the products of their cart: thanks to YITH WooCommerce Save for Later, if your customers decide to postpone their purchases to the future, they will always be free to remove products from the cart and move them into a specific list available on the same page. Who normally buys online knows it well: you spend a lot of time on an e-commerce site, analyzing the tabs of the products looking for the fittest for our needs, reading reviews and comparing prices to add “perfect” products to the cart. This is when the unexpected happens: maybe you do not have enough funds, or perhaps you want to think about it before purchasing. Therefore, you remove products from your cart and, in few seconds, you lose all time spent for the accurate selection. Looking again through the whole shop for the products you are interested in will be so frustrating that you postpone the selection to a new moment. Days will pass and you will simply forget that particular item you wanted to buy. Maybe you will buy it elsewhere, or maybe you will decide you do not need it anymore. Whichever the reason will be, the result is the same: all the products removed from the cart are sales lost. 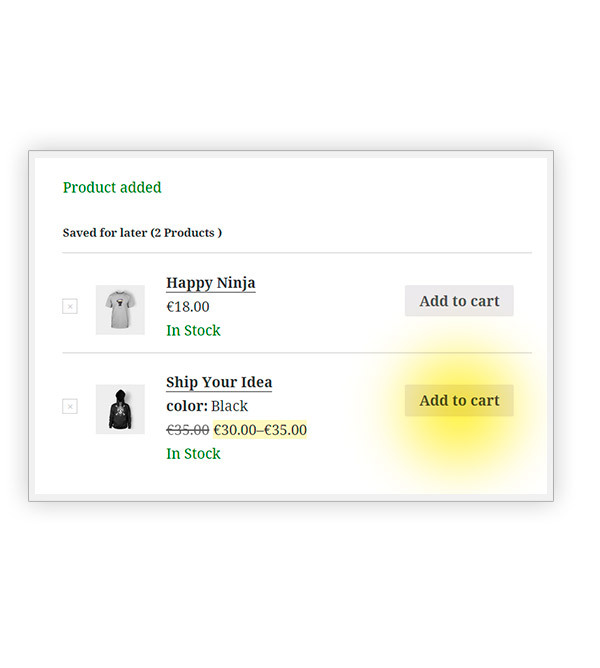 Thanks to our plugin, products removed from the cart and “saved for later” will be always visible on the same page and they will be purchasable at any other moment with a single click, without the need for your customers to look again throughout the shop, selecting type, size, color and so on. 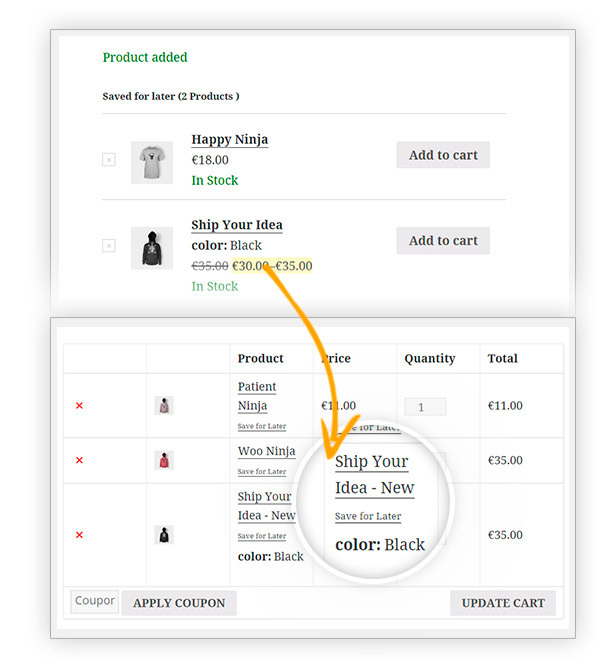 Every time they add a product to the cart, even after some months, the saved products will always be visible and will encourage to be purchased.  A true reminder, an unmissable “call to action” that can considerably increase the conversion rate of your e-commerce. Added: Products no longer available are automatically removed from "Save for Later" list. You can add any type of product to the list, whether it is a single product or a variation! A rapid transfer to simplify the purchase process of your customers. Excellent!I was looking for this same feature that Amazon offers to its customers. It's very useful for my marketplace, because they visit it often and for many different items. It's easy they forget how much they wanted to buy an item and finding it there ready to be added to the cart works!! Very happy!A great plugin is a world where there is constantly going beeps and busy lives, it is easy to lose something when shopping or accidentally forget and click it away, This plugin is a great solution for that! Switch from free to premiumHave been using the free version for over a year now, very good plugin that works very well on my site. Now I finally needed to switch to the Premium version, because I've added variable products to my collection. Still a happy user. 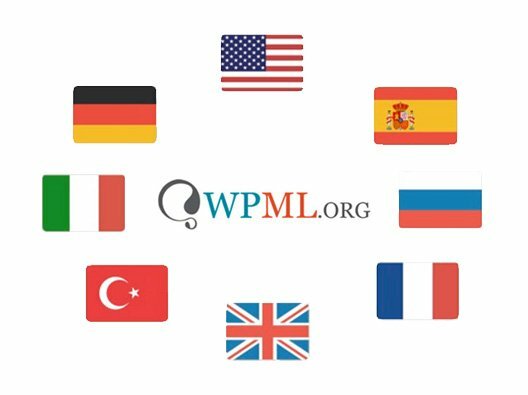 Big improvement on my website thanks to this!Basic but great developed plugin, I am seeing it work where orders that would be lost before are now added to the save for later list! Great to offer this option to my customers. 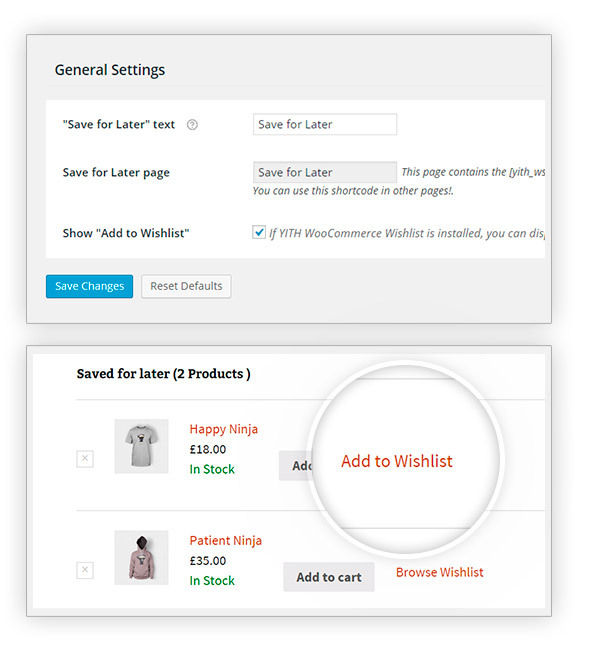 A customer can manage multiple Wishlists with the YITH WooCommerce Wishlist Premium plugin. It's not related to save for later. 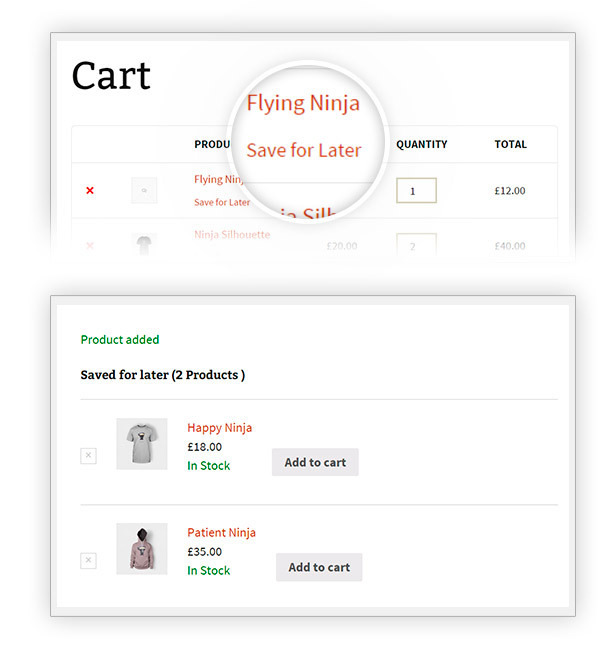 The Save for Later plugin simply saves a product list to buy it later, but isn't a wishlist. I'm afraid no, you need a license per each installation. No, these plugins are not compatible.